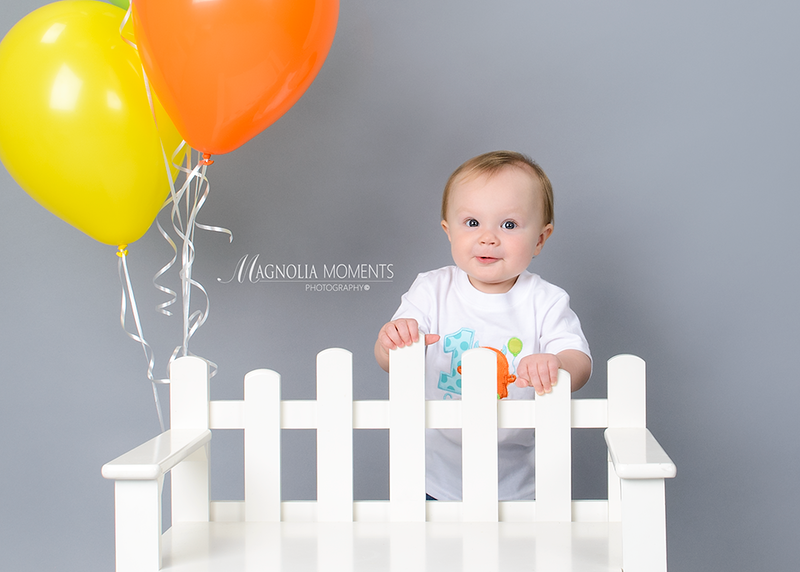 This adorable Birthday Boy visited me in our Collegeville, PA newborn and baby photography studio for his first year portraits and Cake Smash and what an animated child. 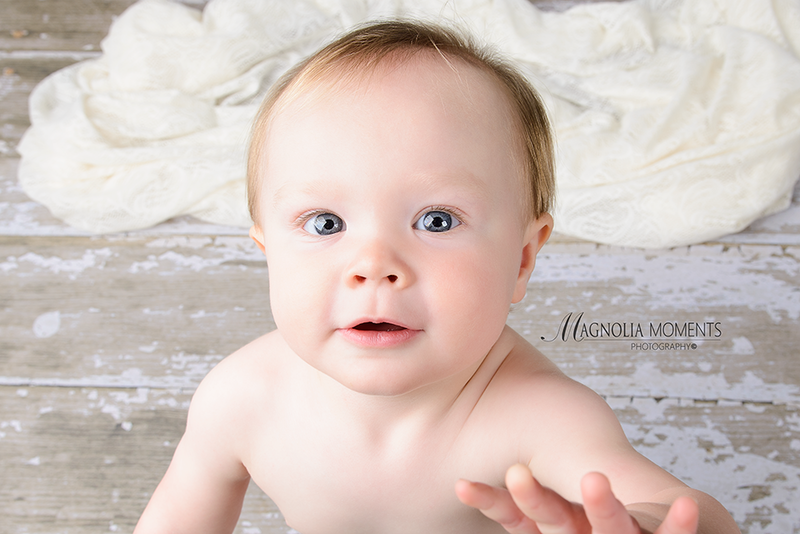 I love those cheeks and his amazing eyes. He was so happy to see his cake! 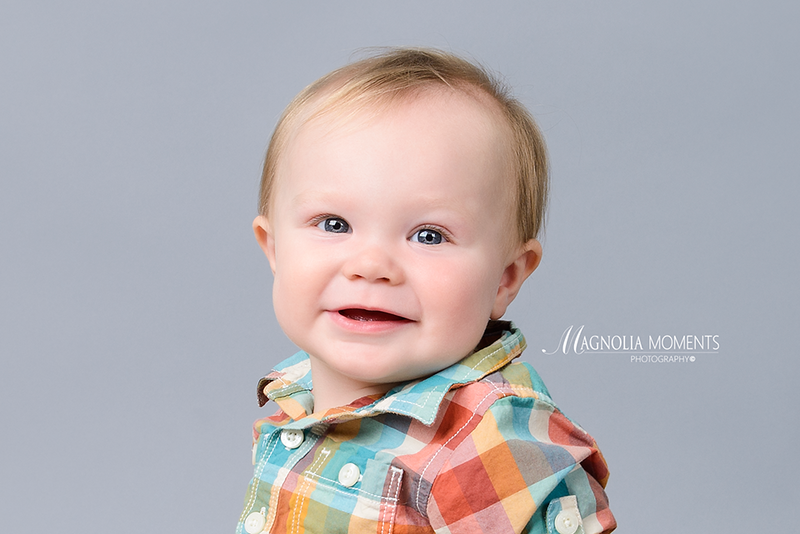 Such a cutie. 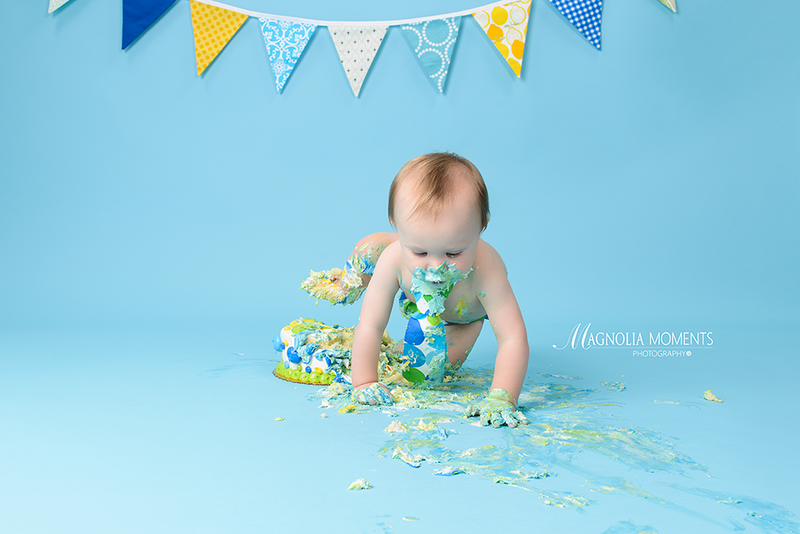 Thank you D family for choosing Magnolia Moments Photography as the Collegeville PA baby photographer for your child’s first year portraits and Cake Smash session. 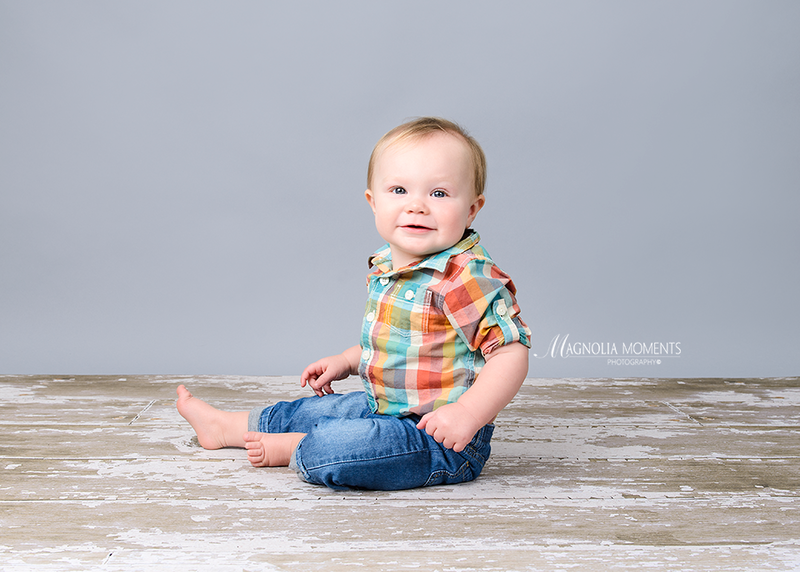 It was such a pleasure meeting you and I loved photographing your handsome son.